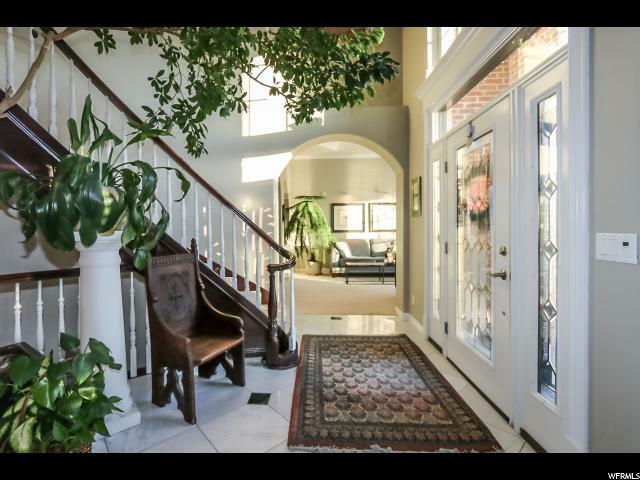 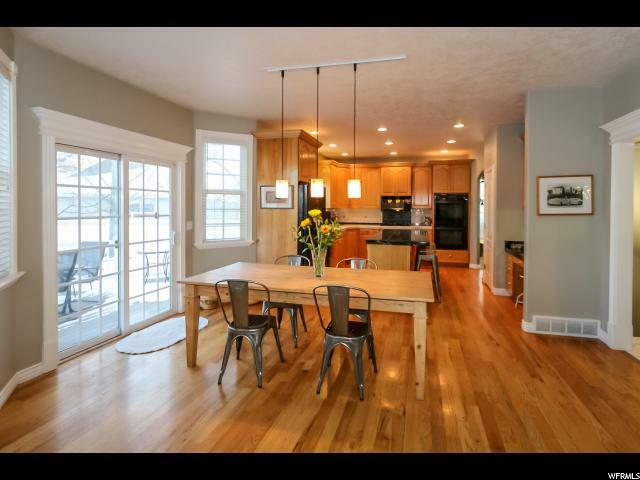 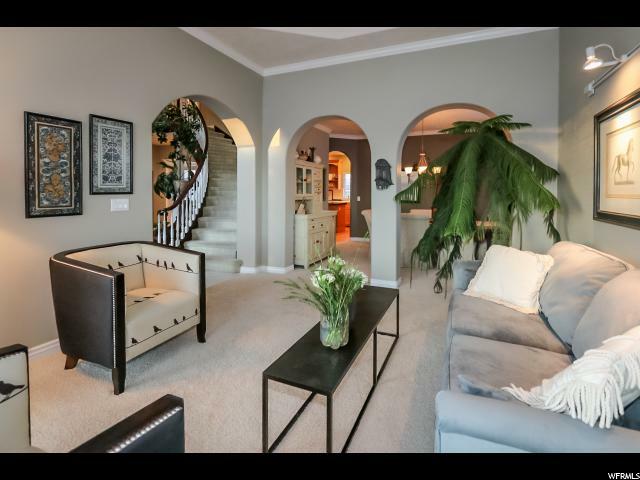 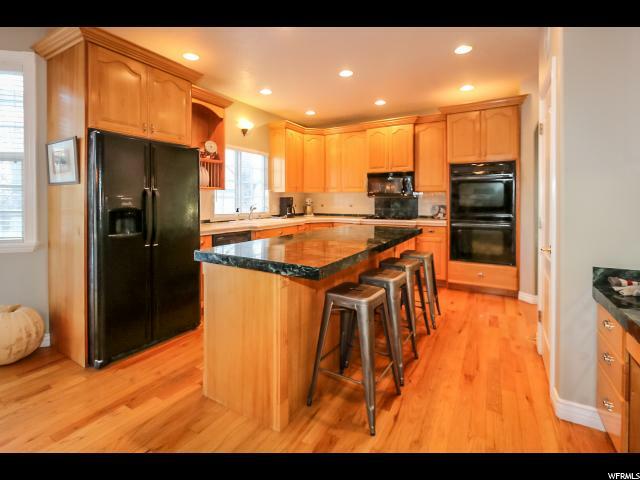 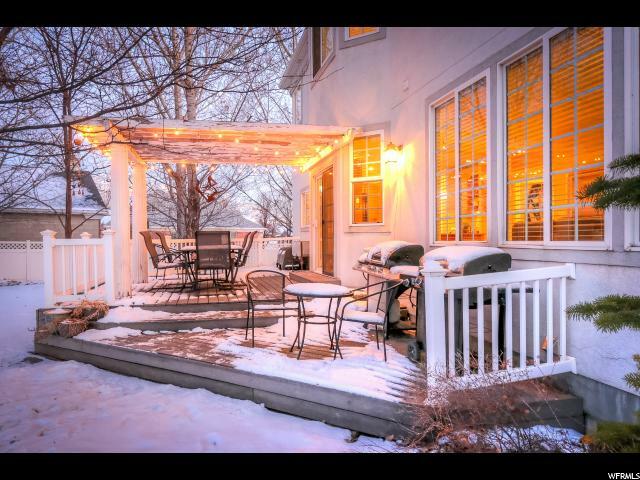 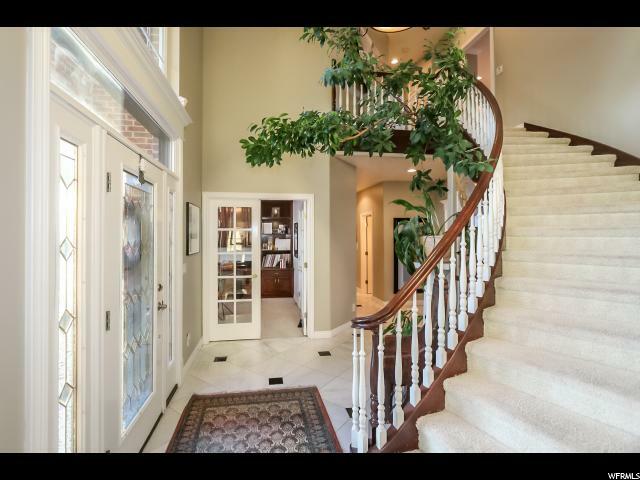 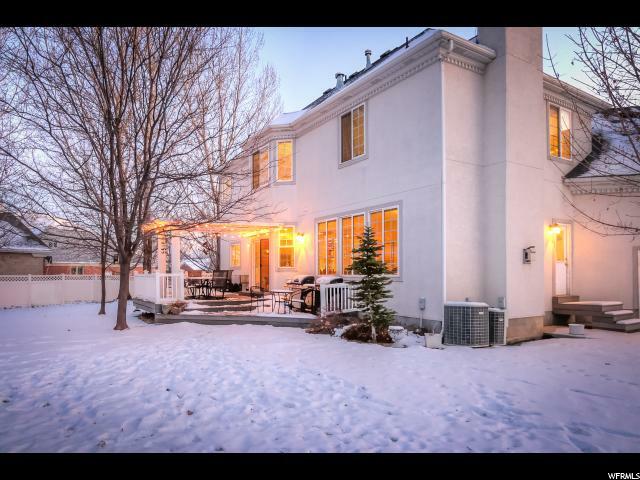 **FINALLY A GREAT VALUE IN THE MARKET**EXCEPTIONAL 2 STORY IN PARKWAY PALISADES! 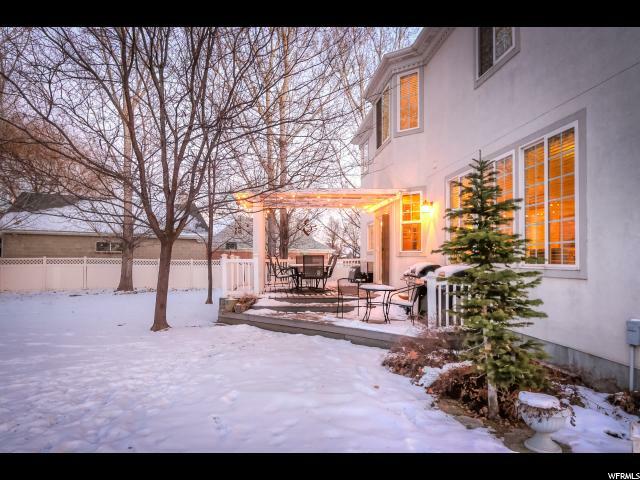 Always a high resale & popular neighborhood! 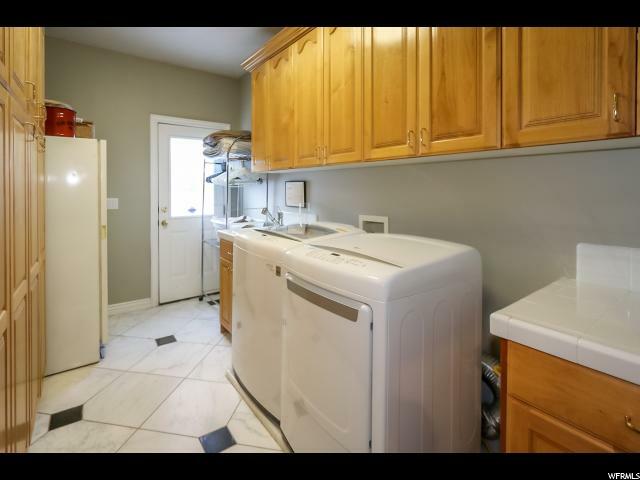 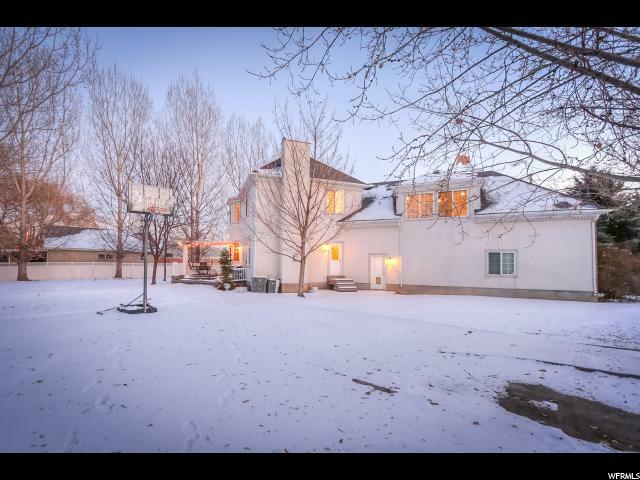 Loads of roomy spaces yet intimate* Situated on a vast .40 ac lot bordering Midas Creek*Beautiful formal entry w/grand staircase*Vaulted ceilings in LR*Crown molding*Den/office room off entry w/french doors*Formal dining*Lots of light thruout*Main floor cozy family room off kitchen featuring a fireplace & large picture windows to a trex deck & park-like backyard *Hardwoods in kitchen*Nice sized Master w/bath & large walk-in closet*2nd private great room w/cool angled roof lines above garage*Tons of room for expansion in basement area*Circular driveway leads to a huge oversized 3 car garage! 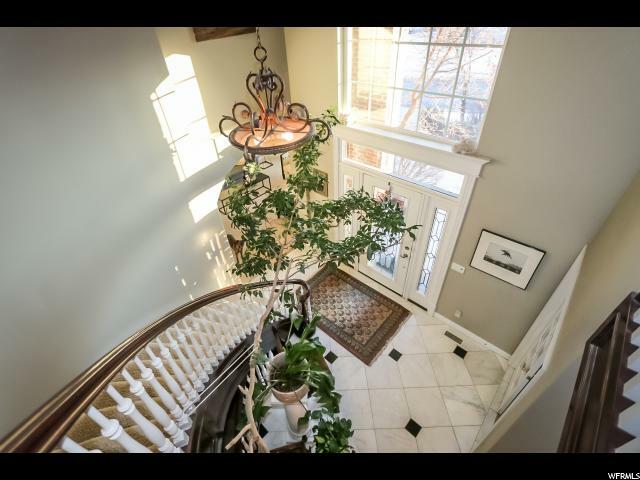 Unfinished staircase from garage to basement* Surrounded by more exceptional homes in a very well planned community*Walking distance to Jordan River Parkway with 3 stocked fishing ponds, Lifetime Fitness, Montessori & elementary schools, Market Street & all the charming restaurants in the neighborhood! 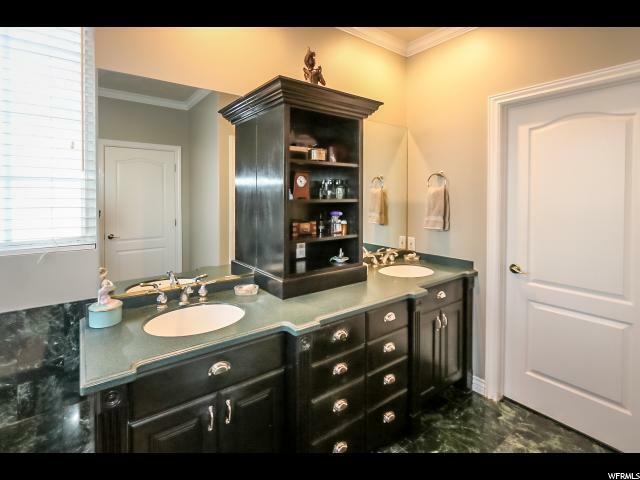 *FABULOUS IN EVERY WAY! 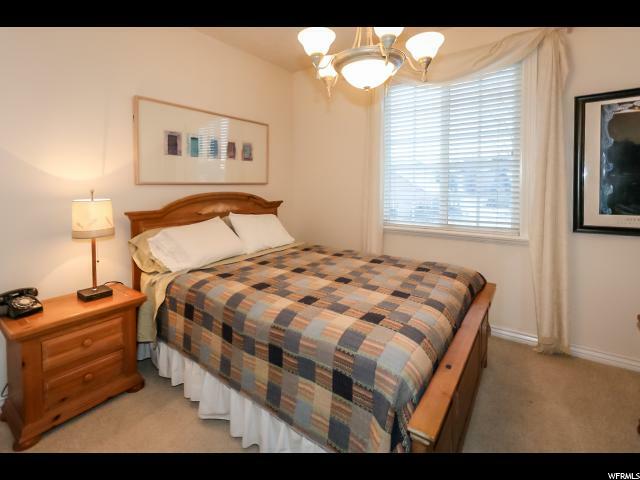 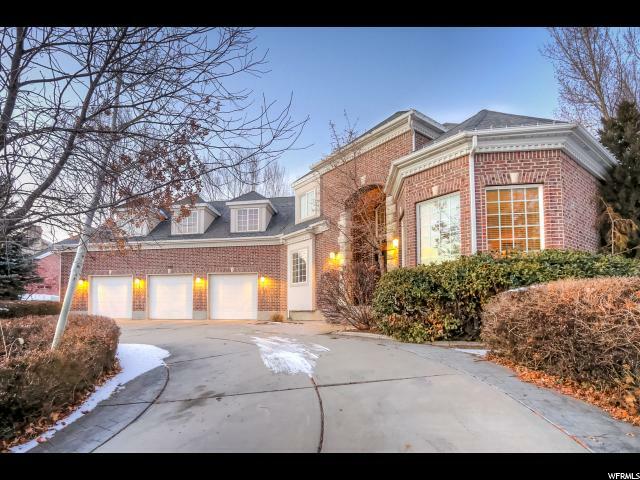 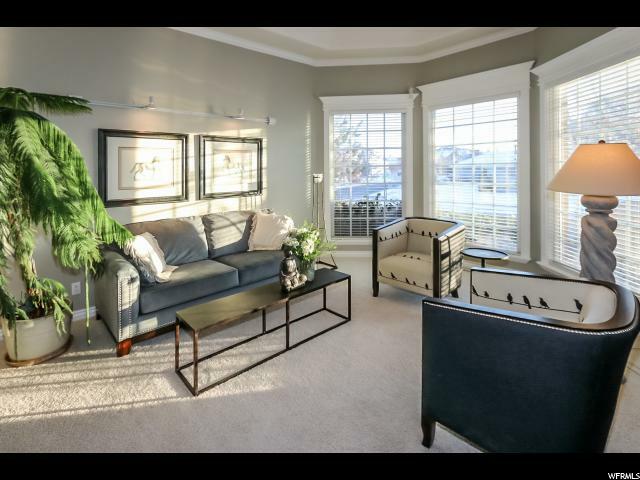 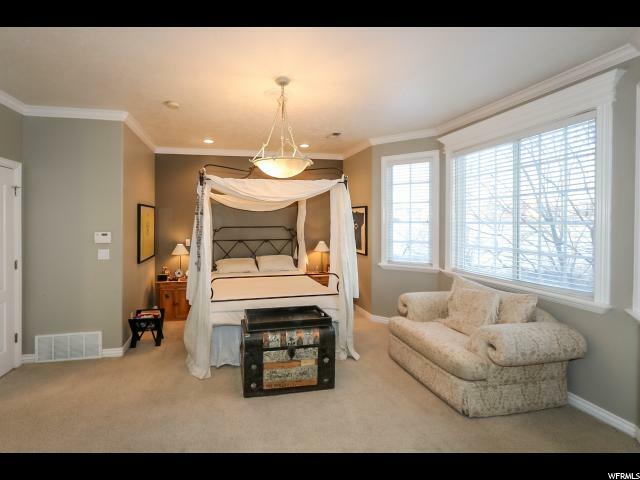 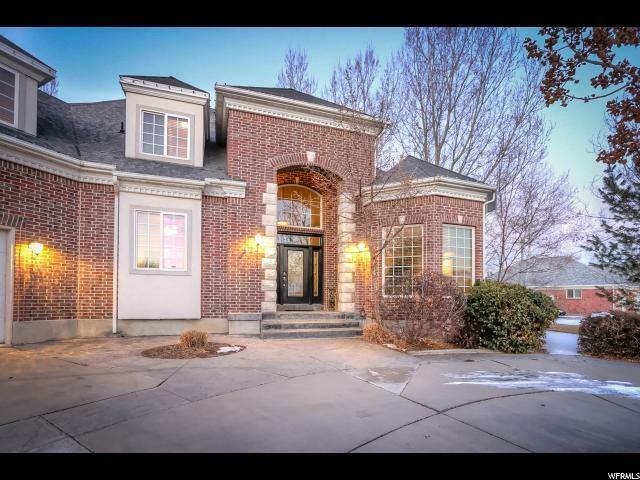 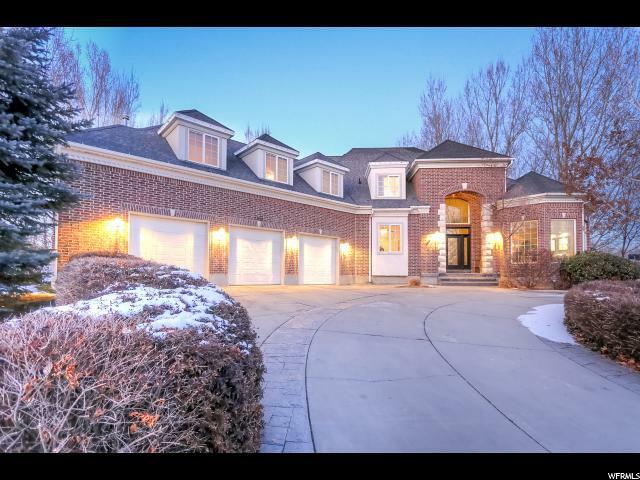 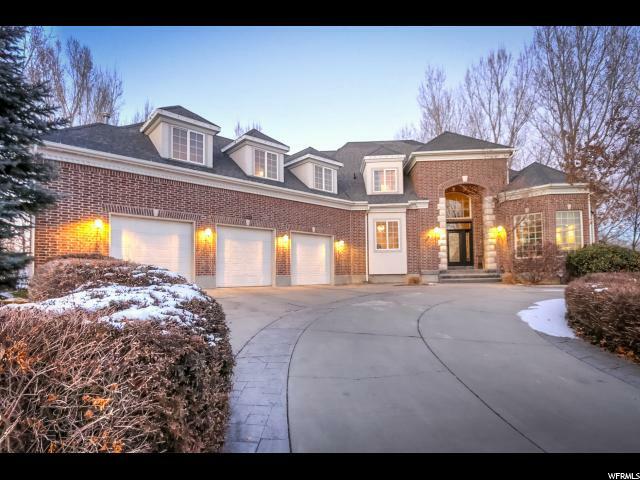 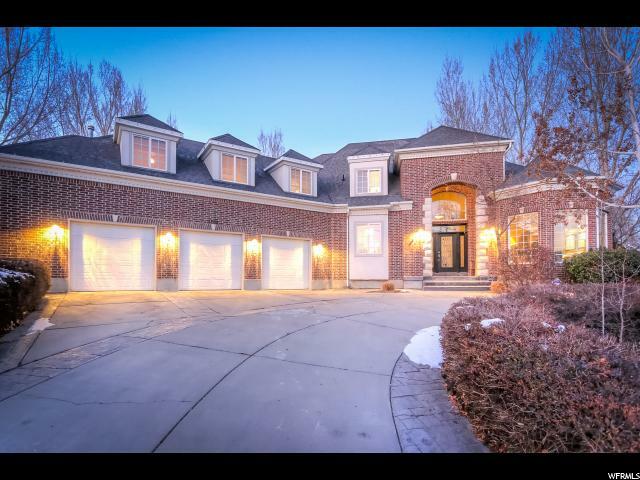 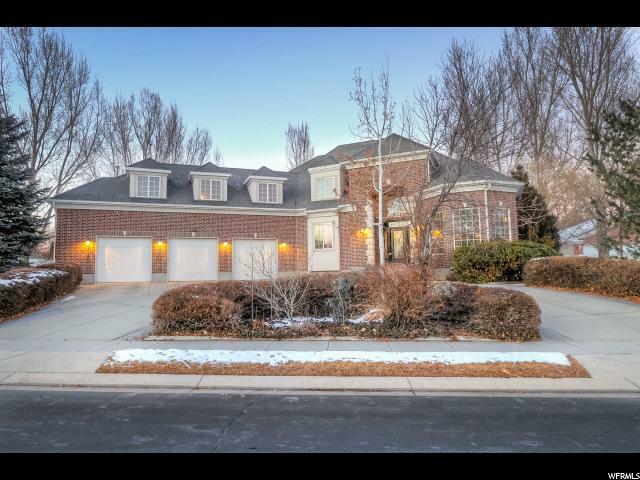 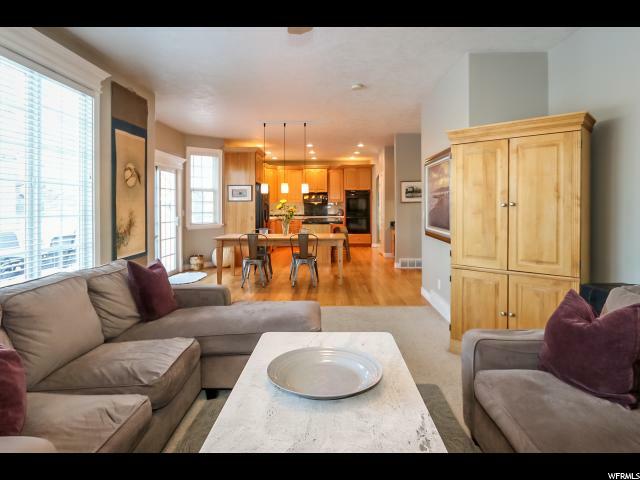 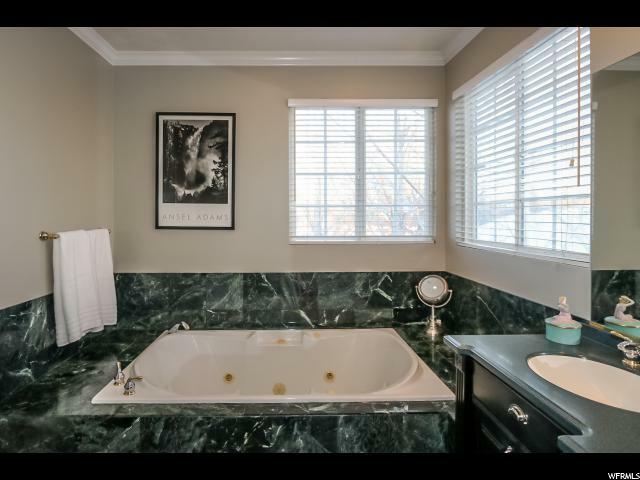 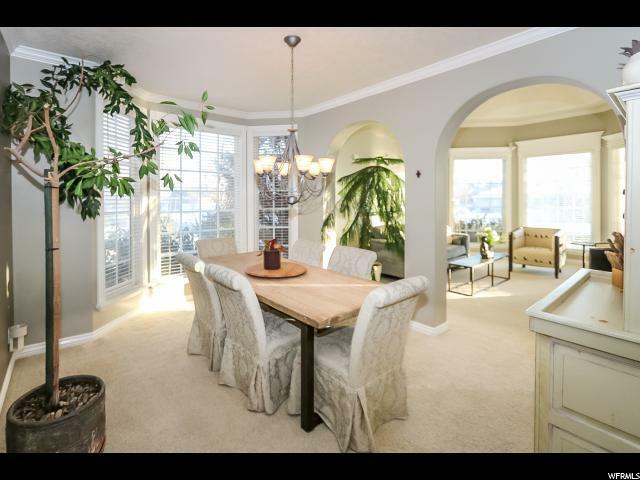 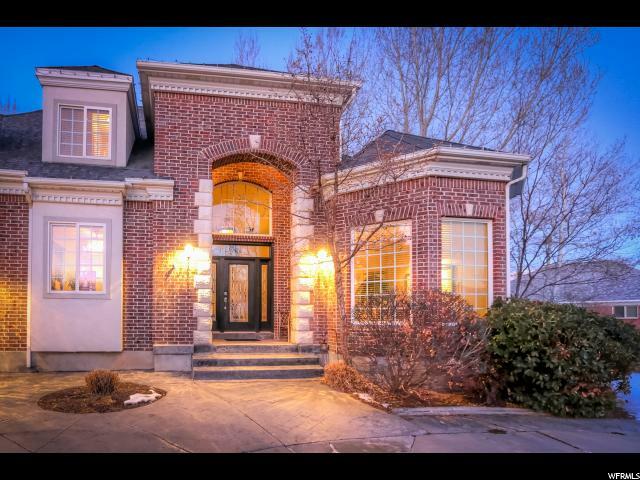 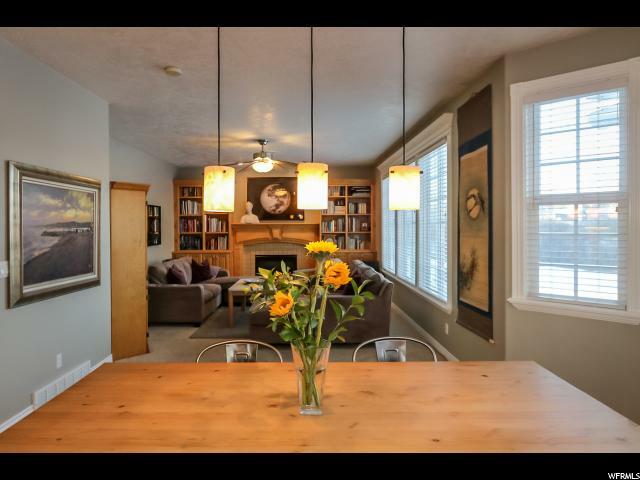 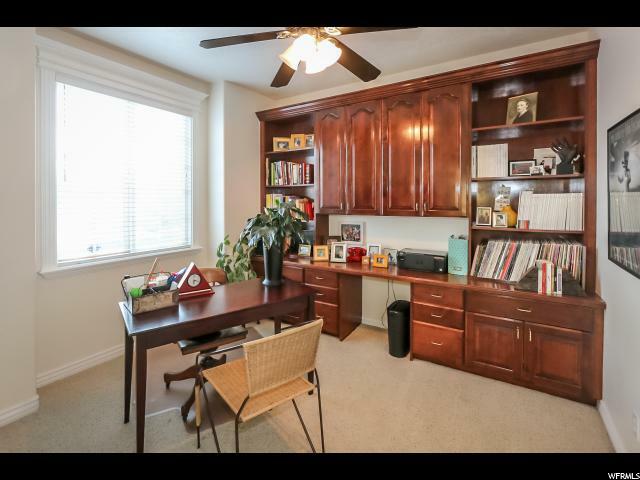 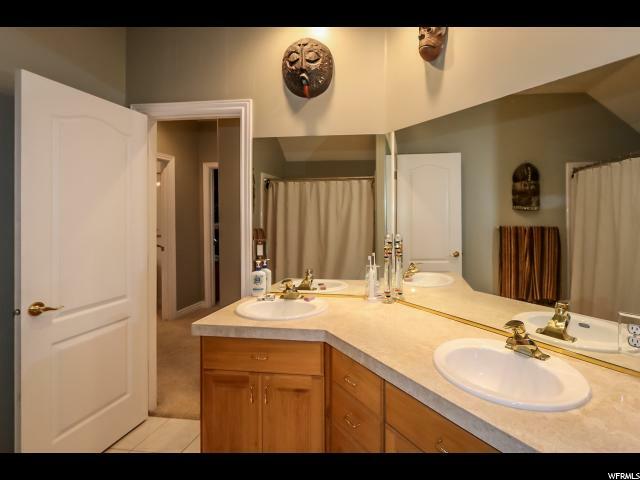 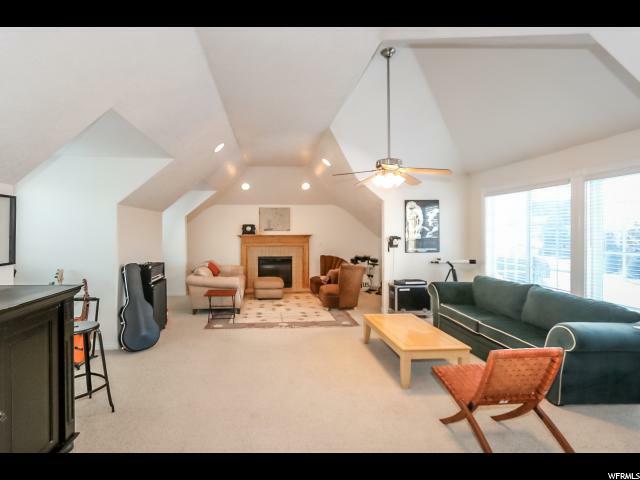 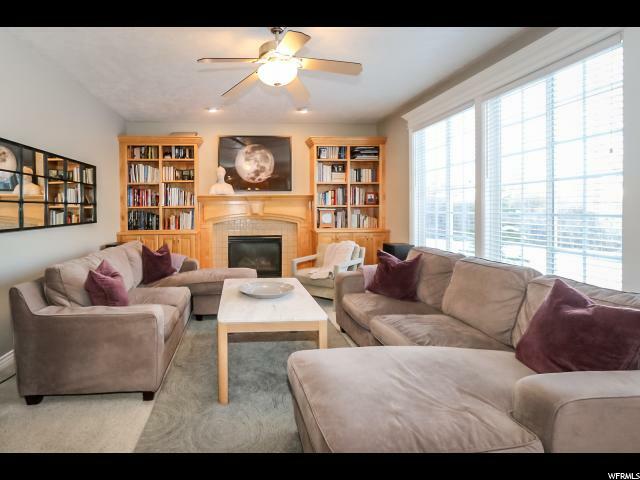 I would like more information regarding the property at 1028 W PARK PALISADE DR, South Jordan UT 84095 - (MLS #1573973).